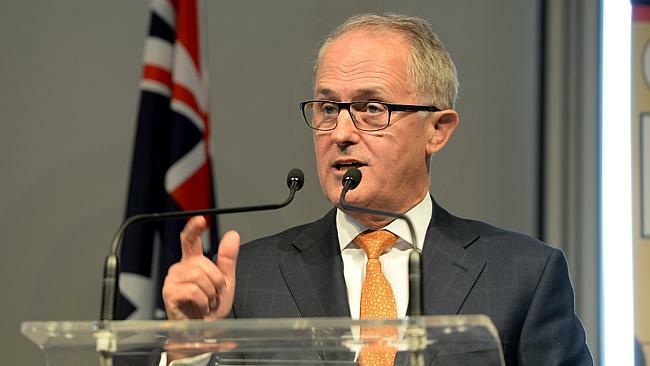 Prime Minister Malcolm Turnbull has expressed his anger at the behaviour of banking executives uncovered by the Royal Commission and promised to deliver harsh punishment to all involved by flogging them with the warmest of lettuce. “I am most upset by what those chaps in the banking industry have been doing. It makes me very cross that they have done this, ” said an angry Prime Minister. “Two years ago I asked them if I needed to hold a Royal Commission and they promised me they were not doing anything wrong. They pinkie sweared on it.